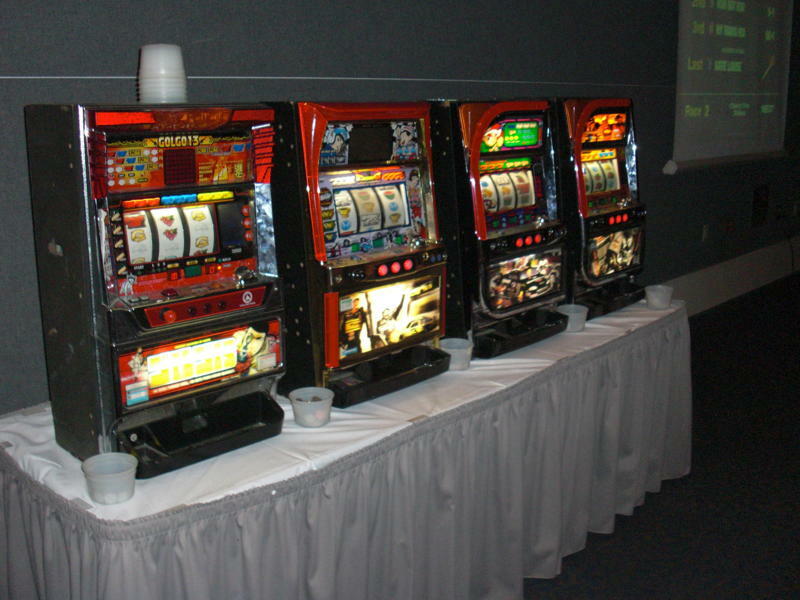 North Star Events specializes in casino parties and events for corporations and organizations of all sizes. Authentic casino tables, professional accessories, and the best experienced casino dealers in the Midwest make us a favorite with clients who want to have a Las Vegas style night. This theme is a great idea for adults of all ages who want to learn the famous games while raising money for a cause or earning a company prize.